EXISTS The perfect place for an epic hiking trail. Cape Breton Island is a wonderful place to explore on foot; steep valleys, hidden waterfalls, majestic old growth forests and a rugged coastline are just a few of the natural features waiting for the curious and intrepid hiker. 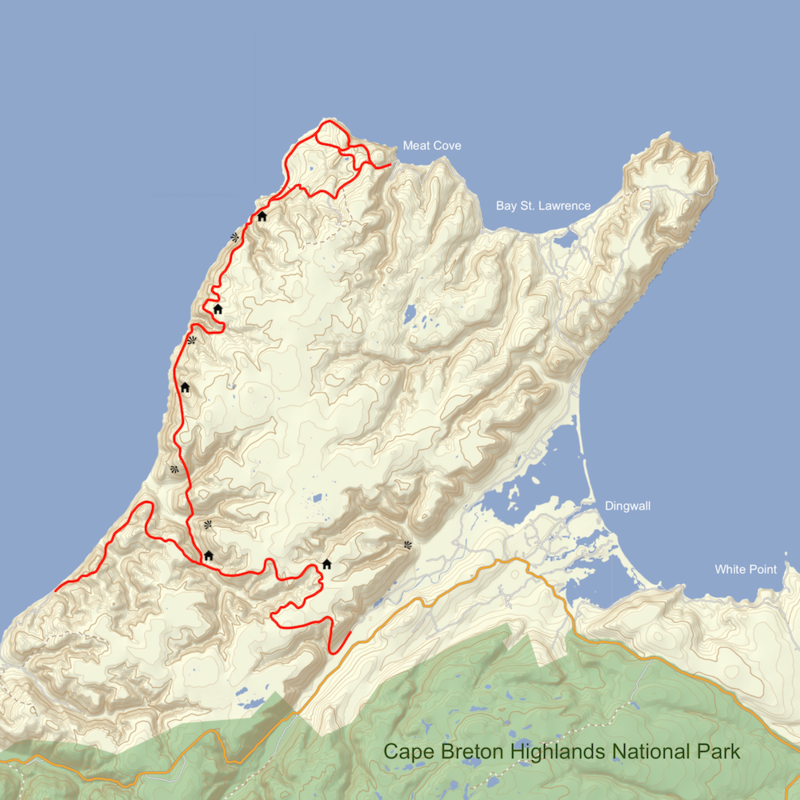 While it has plenty of wonderful day hikes, Cape Breton lacks a true long-distance hiking trail. 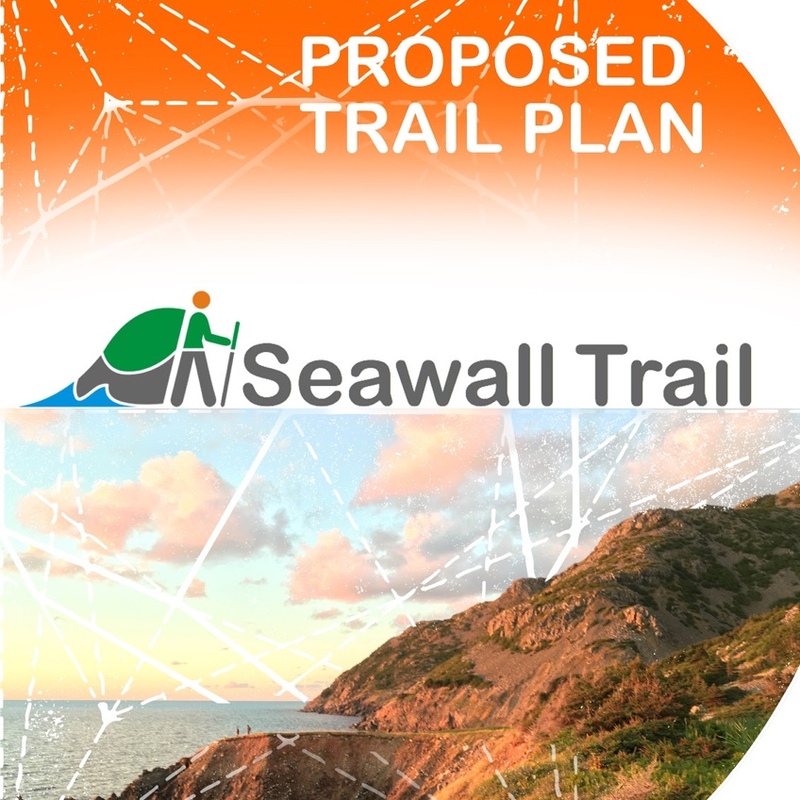 We are proposing the Seawall Trail, an epic trek along the coast and cliffs of Northern Cape Breton. We believe that, when completed, the Seawall Trail will attract hiking enthusiasts from around the globe and will help establish Nova Scotia as a world-class hiking destination. Building a top notch hiking trail that checks off all the boxes - fantastic route, amazing scenery, well-constructed footpath, comfortable accommodations - is a major undertaking that requires significant planning, resources and funding. Our Project Overview gives a quick idea of what's required to build a trail in Nova Scotia's Wilderness Areas. It took us a little longer than we anticipated but we are pleased to present our Proposed Trail Development Plan. It's the culmination of a lot of volunteer work and many days in the field by the hired consultants: Cobequid Consulting and RMA Tourism. Work on this document began way back in the Summer of 2016 (can you believe it - time flies!) when the Seawall Trail Society put out a Request For Proposals for a Trail Development Plan. The Plan is a requirement under Nova Scotia Environment's 10 Steps to Developing a Hiking Trail in a Wilderness Area. Weather and scheduling slowed some things down but the successful consultants found themselves in the field and route planning in the Spring, Summer and Fall of 2017. Fieldwork continued right up almost until the snow arrived in Northern Cape Breton. Winter 2018 was spent refining the document with the Society and Nova Scotia Environment. The goal was to get it in place before the busy summer season (most of the volunteer board members are fully occupied in the summer with fishing and tourism) but schedules and "life" got in the way and things were pushed until Fall. But, here we now are and happy to present out Proposed Trail Plan to the public. 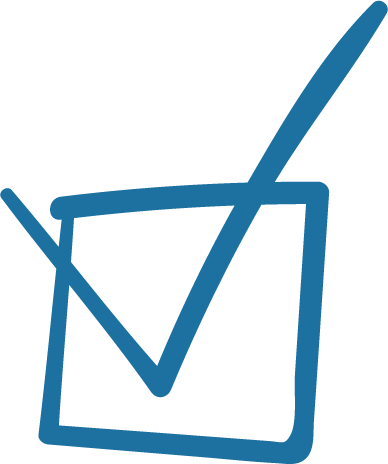 Letters Of Support are critical when convincing financing organizations of an initiative's value and benefit. We have collected some support letters already and we can always use more.  If you are an individual or if you own a business and would like to write a letter supporting the Seawall Trail then please consider doing so in this form. Don't want to write a support letter? Then feel free to just drop us a note to say "Hi" - we read every one.